Black Smoked Tortie . 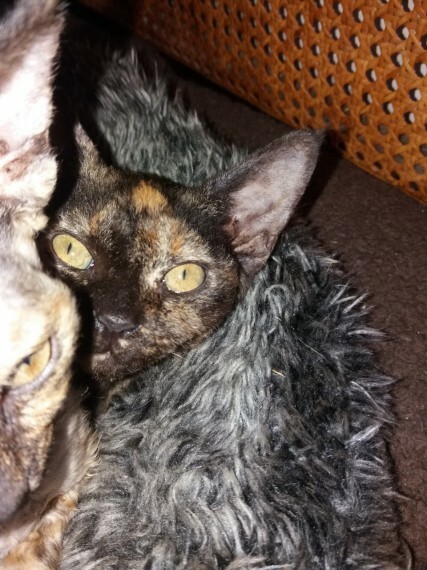 Black Tortie Girls born 25th July 2018. They are G.C.C.F registered . NON ACTIVE. NOT FOR BREEDING. PETS ONLY. vaccinated. wormed. micro chipped . vet checked. They also come with full pedigree . goody bag. Both Mum . Dad can be seen. For more information please feel free to give me a call.